It’s time again for the Mansfield Toy, Collectible, and Sportcard Show this weekend. This great event takes place on Sunday from 10 AM to 3 PM at Fairhaven Hall at the Fairgrounds. Imagine dozens of tables filled to the brim with collectibles and toys from over six decades. 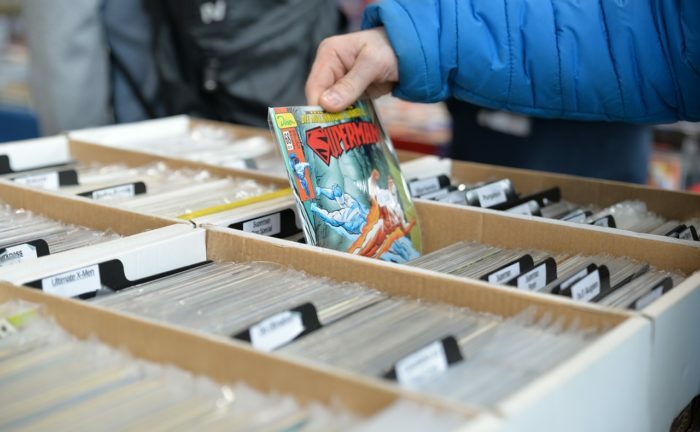 These can include sports cards, board games, TV and movie memorabilia and collectibles, die cast cards, action figures, Marvel and other comic figures, and much, much more. Admission is just $2.50 per person, and children 8 and under are admitted at no charge. Parking is absolutely free. The next show does not take place until November, so there’s no time like the present!